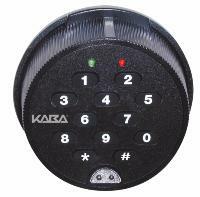 The Model 52 is our entry-level lock,without auditing features. The Model T52 is similar to the Model 52,with additional time delay capabilities. This U.L.Type 1 rated safe lock easily replaces traditional mechanical Group I and GroupII locks. 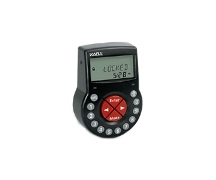 The AuditconModel 252 is perfect for security applications where shared access and auditcapability are necessary. This U.L.Type 1 rated safe lock easily replaces traditional mechanical Group I and Group II locks. 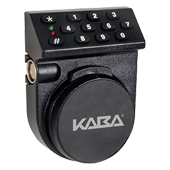 The Auditcon Model 552 is perfect for security applications where shared access and audit capability are necessary.